I am also a member of the ANLP and the Professional Guild of NLP. Click here to download the ANLP code of Ethics. 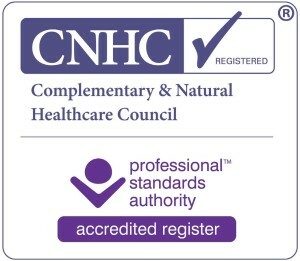 I am a registered Advanced Practitioner in Hypnotherapy (ADPR) with the General Hypnotherapy Register. I am a registered practitioner with the Complementary & Natural Healthcare Council (CNCH) which is recognised by the Professional Standards Authority. I am a registered Supervisor, Affiliated Trainer and Developer for the International Association of Generative Change (IAGC). I attend clinical supervision to guide and monitor my practice for all my clients and I am also committed to my personal development. If you would like to see a copy of my client agreement before we meet please email me.